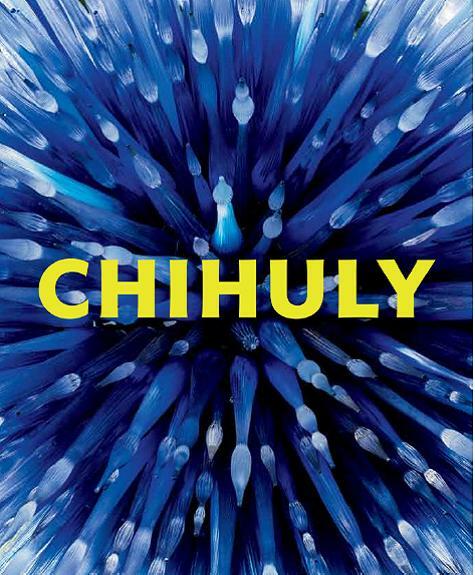 Chihuly: Forms in Nature, ISBN: 9783791356129 - available from Nationwide Book Distributors Ltd NZ. Illuminated by Dale Chihuly’s mesmerising glass sculptures, this beautiful book presents the artist’s most recent nature-inspired work. It’s been over a decade since New York City hosted a new Dale Chihuly exhibition. Featuring the artist’s latest, dynamic glass sculptures on display at The New York Botanical Garden (NYBG), this book proves that it was worth the wait. Filled with panoramic vistas of garden landscapes transformed by Chihuly glass, this dazzling celebration of the artist’s brilliant use of form and colour reveals the perfect union between Chihuly’s organic shapes and their natural settings. New hand-blown glass sculptures complement the architecture of NYBG’s Enid A. Haupt Conservatory, itself considered a work of glass art. In addition to photographs of the site-specific installations, this book features a series of dynamic drawings by Chihuly. As fluid and colourful as the sculptures themselves, these works offer a direct representation of the energy and inspiration behind Chihuly’s artistic process. This volume and the exhibition it accompanies show how the Tiffany of our time has brought the art of glass-blowing and sculpting into the forefront of American art, introducing generations of people of all ages to the magic and beauty of glass.